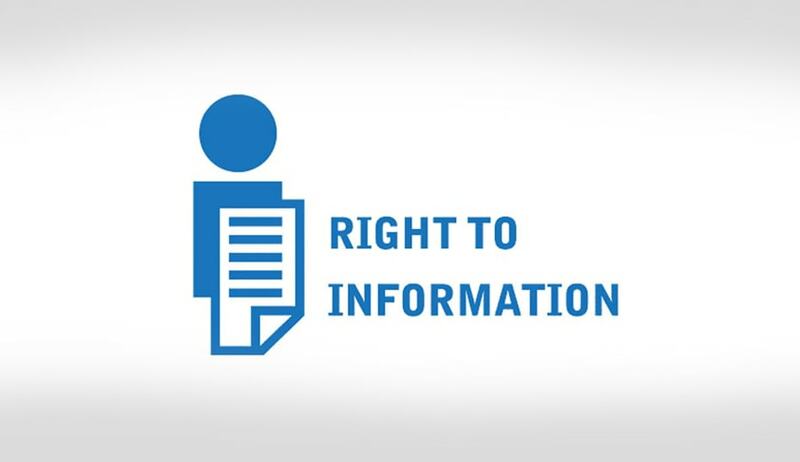 The Central Information Commission recently upheld rejection of RTI plea seeking information all files and records pertaining to operation “Blue Star” observing that disclosure of the records is ‘not prudent at a time when the nation is rife with instances of invariable intolerance amongst communities’. Navdeep Gupta, the applicant, originally filed the RTI application with PMO, in which he sought inspection of all files related to operation “Blue Star” conducted by the Indian Army. Later, the plea was transferred to the Indian Army, which refused disclosure on the ground that it entails sensitive issues of national security and intelligence-related records. In response to an appeal filed before the commission, the Army stated that these records are still not declassified and it will ‘invariably enable anti-national elements & external agencies to rejuvenate separatist designs while drawing inspiration in the name of the terrorists who were killed during the operation’. ‘Then, there is a scope of misinterpretation, speculation by vested interest groups which in turn may lead to violence and resultant unrest will lead to deterioration of law and order situation impacting the security of the nation at large. Besides, in the current scenario of social media proliferation, manipulation of details regarding the said operation on electronic platform by vested interest groups would be instantaneous before any preventive measures are taken by Government. Moreover, disclosing the details as sought may lead to the selective targeting of security forces who were involved in the Operation’, the Army CPIO told CIC. As regards CIC’s query whether passing of more than 30 years since the occurrence will have any bearing on national security at this stage, the Army said even after 28 years, Lt Gen KS Brar (Retd.) who is Z Plus security category, was assaulted in October 2012, not just in India but also in London only because the officer was involved in the conduct of Operation Blue Star and it was known in public domain.